I was honored to get the feedback I got from everyone on the website and the Google + group. Thanks to everyone who took the time to read my first article! 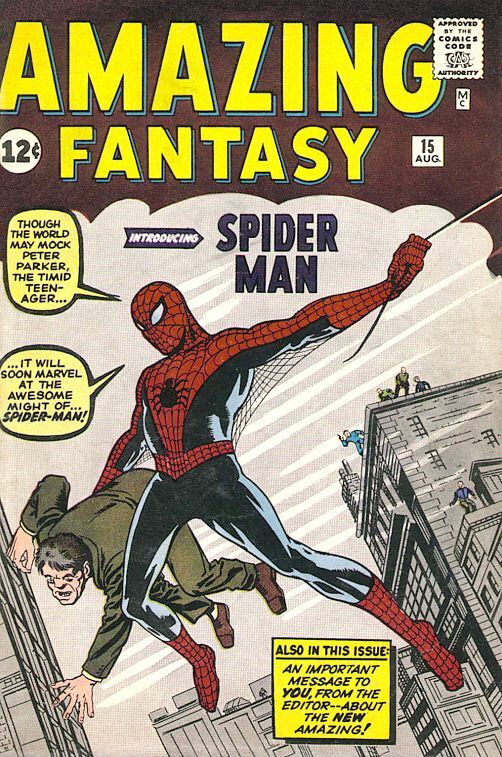 For this week’s cover I’m going to continue with the Spider-Man theme, only this time I’ll focus on a slightly bigger book … Amazing Fantasy 15! 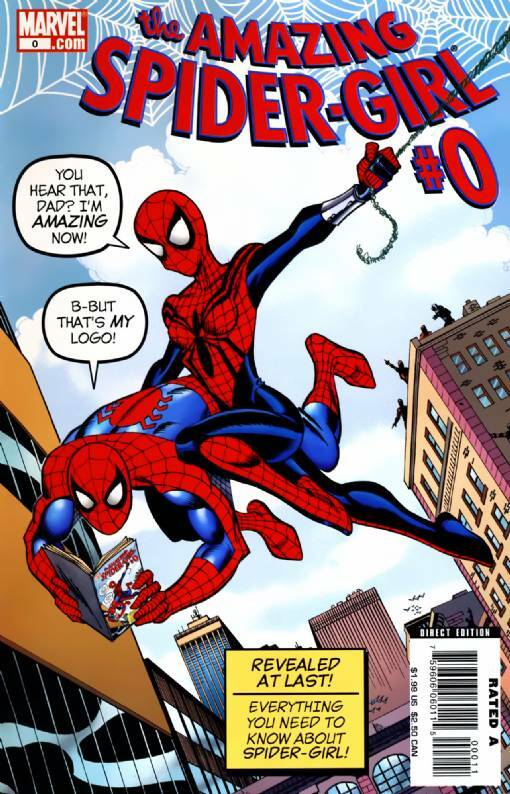 I doubt I’ll ever own one of these in my lifetime, so the next best thing is to get a few cool books that have paid tribute to the Spidey book that started it all! The book that started it all…nuff said! Everyone’s favorite mutant tried to copy Spiderman’s style but his rope broke! Uh oh! 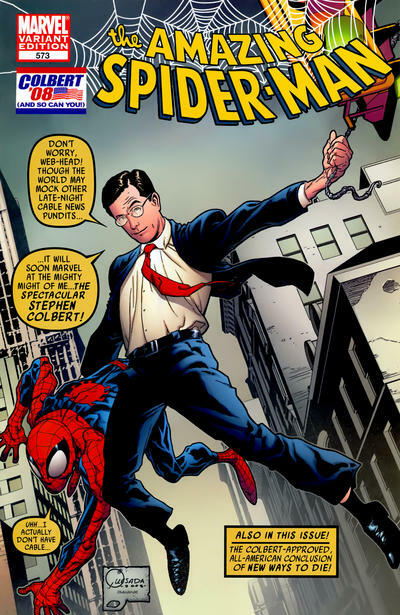 A new costume for Spidey but the same old pose. 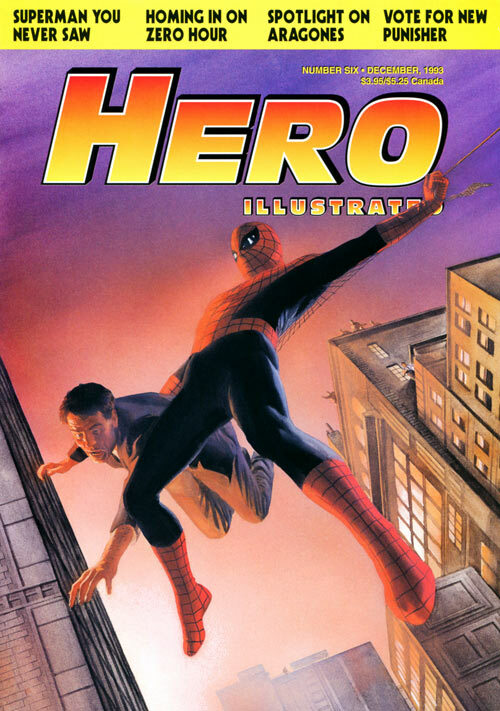 Spider-Man is on the receiving end on this cover … yikes. He’s on the receiving end for this one too. 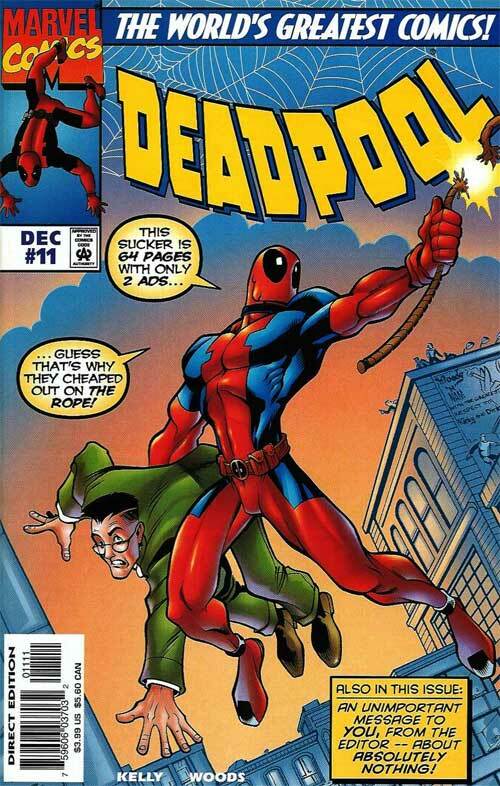 Deadpool looks so helpless in this one. 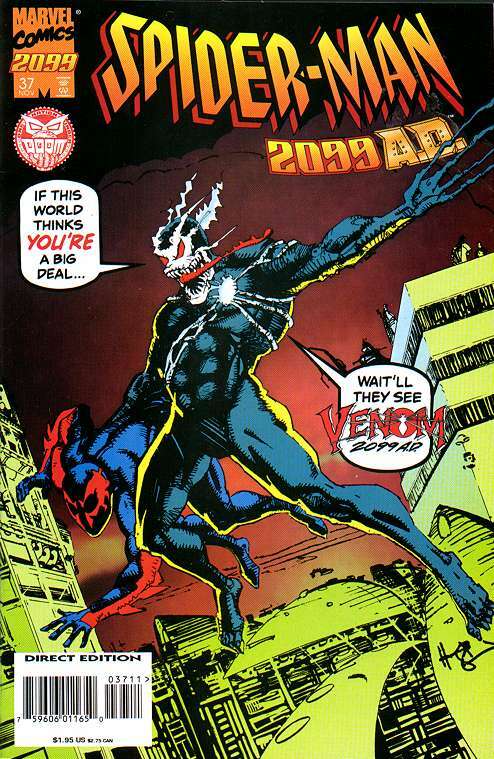 I absolutely love this cover with the Venom of the 2099 universe doing the rescuing … this book is impossible to find at a decent price. 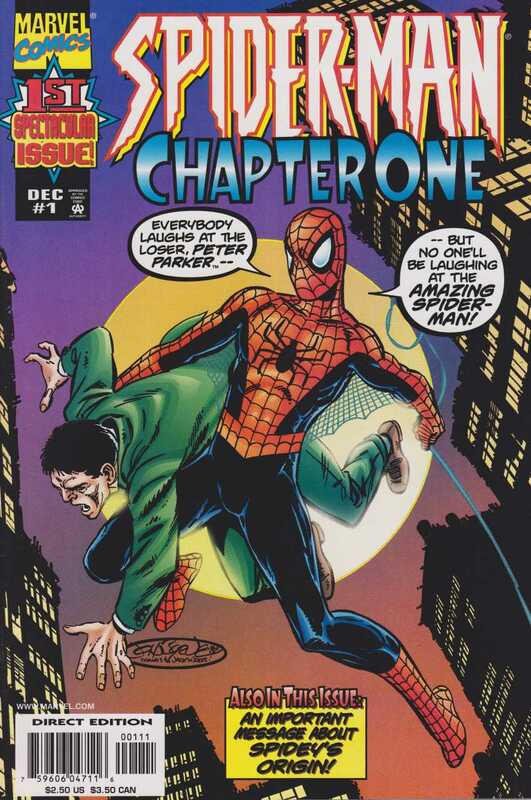 Another homage to Spidey from Mr. McFarlane. 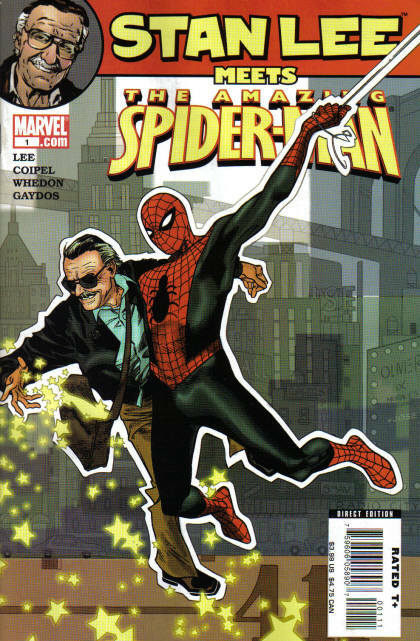 The man knows how to draw tribute covers! I didn’t even know about this one. John Byrne did the cover but, in my opinion, it's not as nice as some of the other ones I have seen. 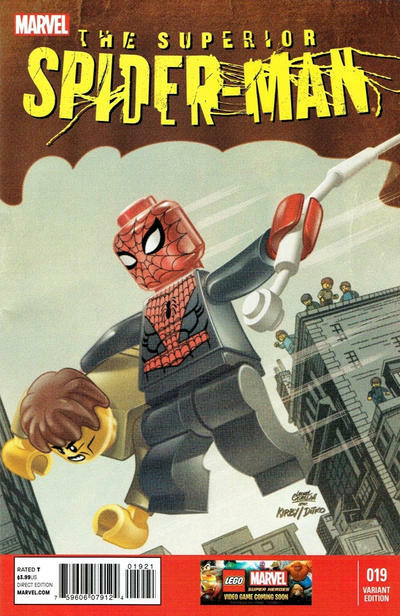 Another one I didn’t know existed … Lego covers are a dime a dozen. This is a great cover! 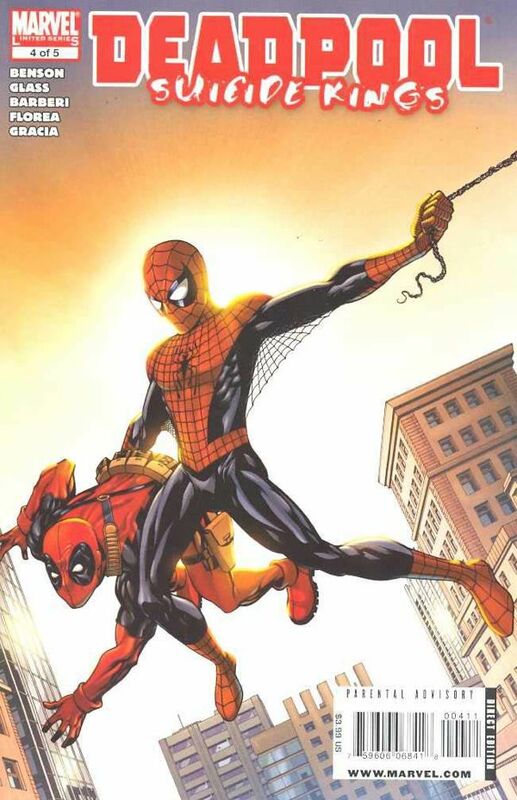 Spidey saving the man who created him. What more could you ask for? I love this cover and didn’t even realize it existed! That’s the beauty of doing these articles! 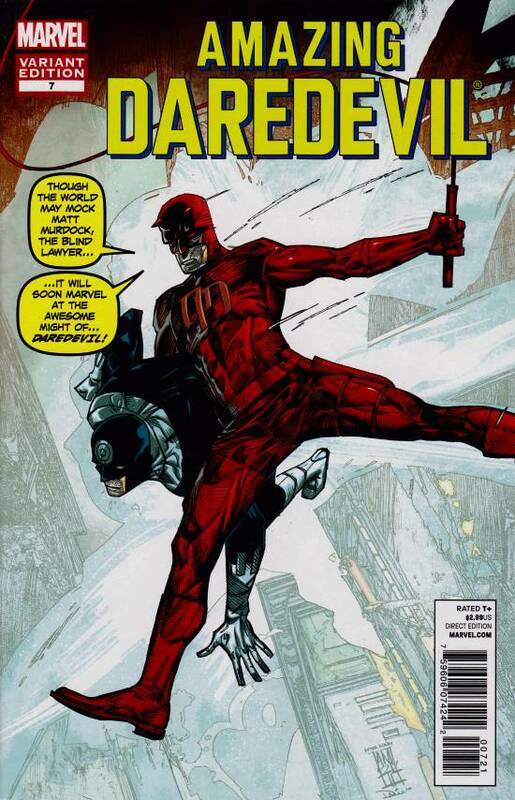 Another great one in my opinion … Daredevil and Bullseye getting in on the act. And yet another one I need to add to my pickup list. 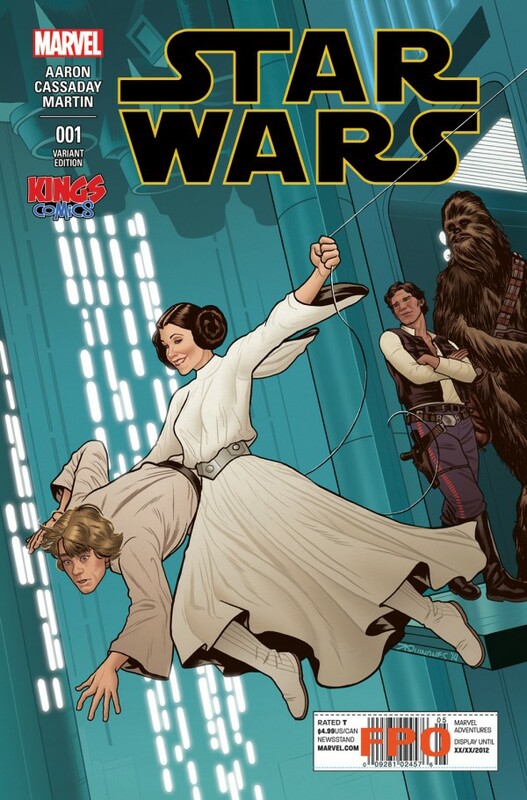 Leia man-handling Luke is always something I like to see. ” … in the early '90s” seems to be missing from the title. 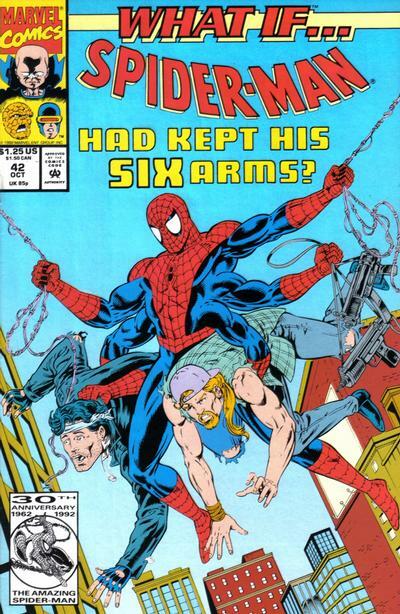 With everything this cover has going for it (an homage featuring six-armed Spidey), why can't you take your eyes away of those two fashion statements? 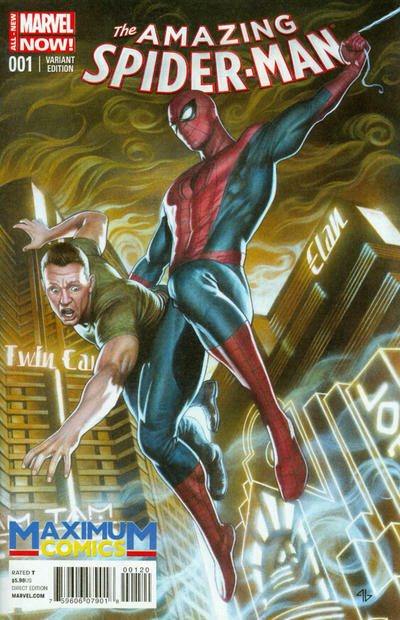 Alex Ross and classic Marvel, a combination that went really well together. Adi Granov joins in the fun! 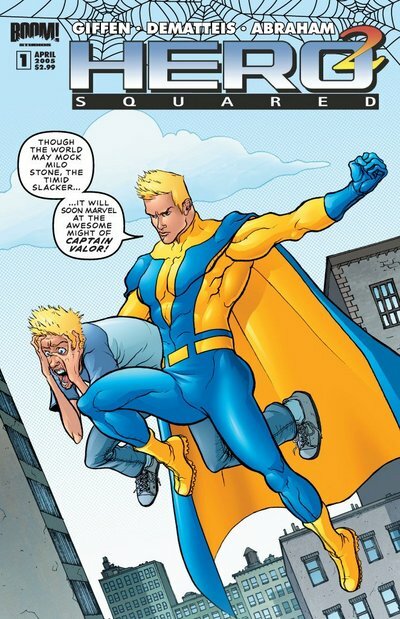 We'll call it a day with this one, from the Giffen and DeMatteis penned series for Boom! And that's just the tip of the iceberg, I could have added a few more, but it seems like those should be enough for anybody, right? Once again all comments and suggestions are welcome. If there’s a cover you would like me to highlight next, let me know … I have a list of a few but could always do those in future articles! 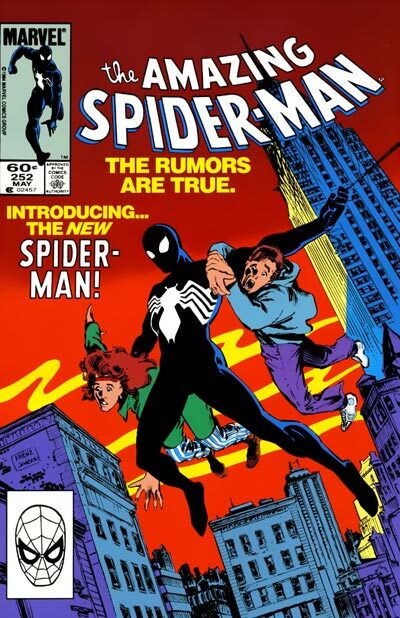 ASM 252 is my favorite one. Ha. These were a ton of fun to look at. 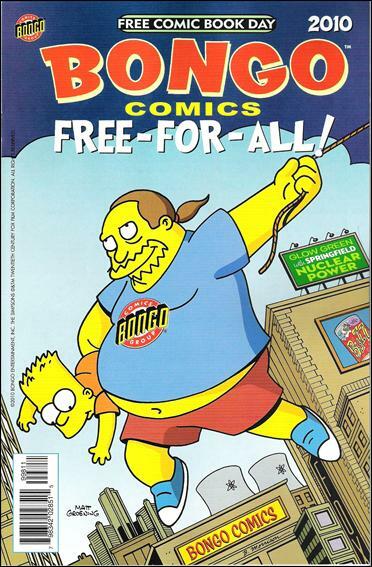 I had no idea there were all these cover swipes to AF 15. I’m with Santos on this one. 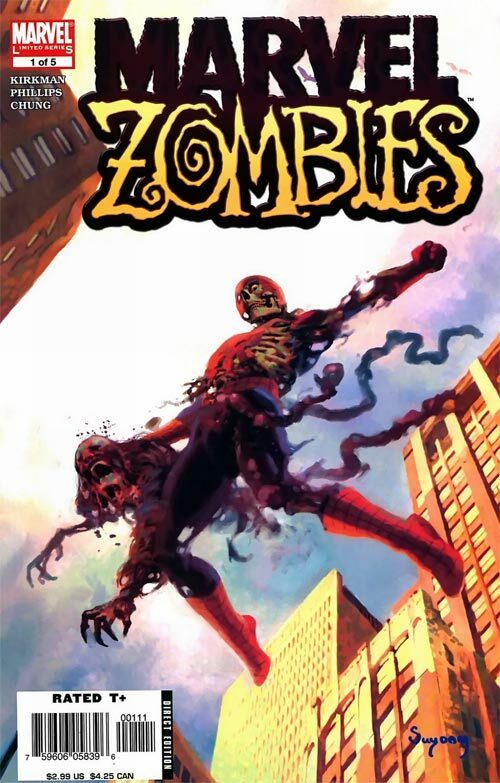 ASM 252 is by far the best. It might even be prettier than the original. 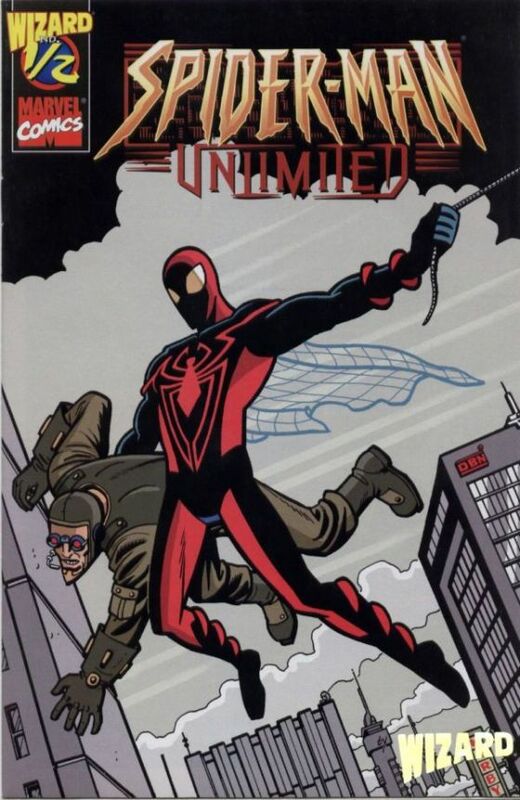 The Spidey 2099 one is my favorite, but ASM 252 is a close second. The Star Wars one gets me – lol. Great feature, man – keep it coming! This is great, absolutely love it!